Did you know that Wellington FL has some of the best schools around? Well, we also have some of the best schools in the state of Florida! Want to locate the Wellington school your children will be attending? Just click on the image below and put your home address in and click the “Search” button to locate the schools your children will be attending as well as the public officials for your address. 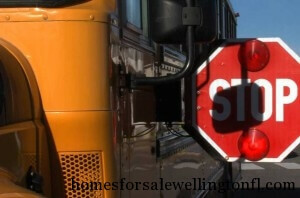 Don’t know where the Wellington school bus will pick up and drop off your children? – The School District of Palm Beach County “Find My Bus Stop” website, on the District’s Community page (see link above), allows parents to locate bus stops near their home. The site prompts parents to enter their home address and zip code, the child’s school, and select a pick up time (Pick Up AM) or a drop off time (Drop Off PM). After submitting this information, the site provides the bus stops near their home through a Google map. Parents without access to a computer can contact the Transportation Call Center at 561-242-6565. 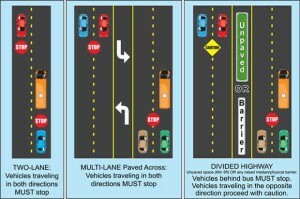 Florida drivers illegally pass school buses almost two million times each year! 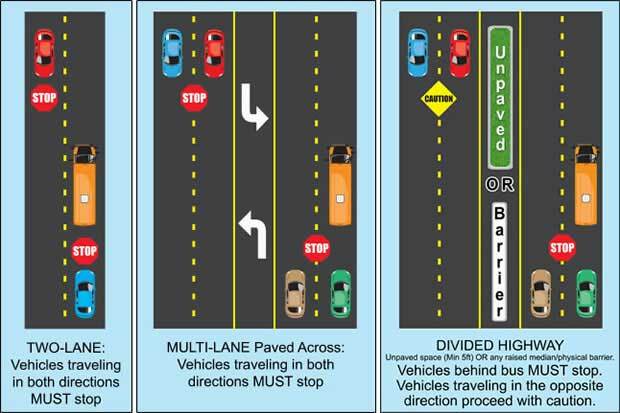 Please take a few seconds and wait for each school bus that is stopped and has their flashing red lights on. Remember, children are precious cargo! Do you prefer that your children go to specific Wellington schools? Focus your home search in certain neighborhoods by using this handy tool that shows you the Wellington Schools Boundary Map! Wellington Public Schools are some of the best in Palm Beach County as well as some of the best in the entire state of Florida! Come take a look. The Early Childhood Education program will include Florida’s Voluntary Prekindergarten program. In addition to the VPK program, it will serve 2.5, 3, and 4-year-olds with a variety of schedule options. Elementary school will serve up through 2nd grade and offers low student to teacher ratios. Not sure what days your children have off? Check here to see which days are Vacation days, Teacher work days and even when reports cards are due! If you are looking to purchase a home within a certain school boundary, please feel free to reach out and I will try to help. As of today, the Board of Realtors does not offer Realtors the opportunity to search our MLS ( Multiple Listing Service) by schools. The Palm Beach School system has given us the tools to look up a home address to see what school it is zoned for as well as to search specific school boundary maps, so with I will be happy to work with you in your search for a Wellington Florida School.